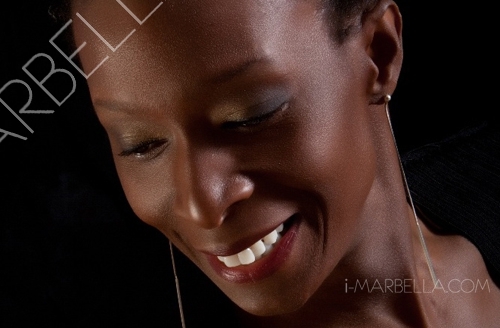 Puente Romano renowned for attracting International music stars from around the world is once again presenting an incredible evening of musical excellence. 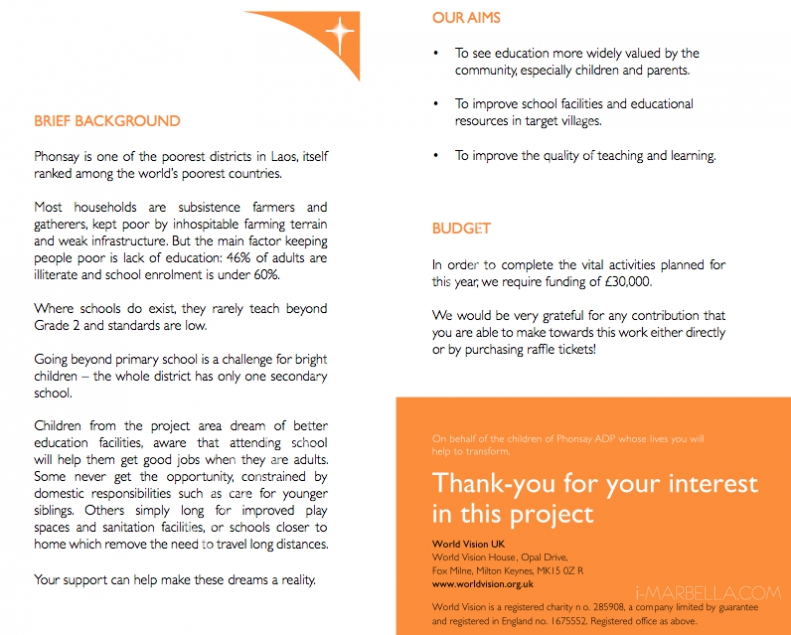 Following the success of the first World Vision Gala in August 2013, they are continuing to raise funds specifically for the Education Project in Phonsay, Laos. 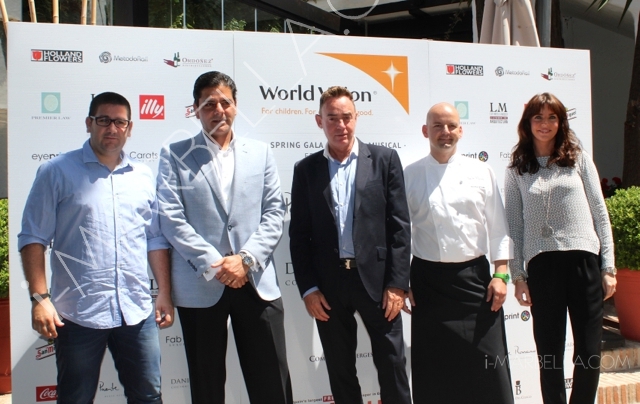 The World Vision Gala press conference took place on Monday, 12th of May, in Hotel Puente Romano. 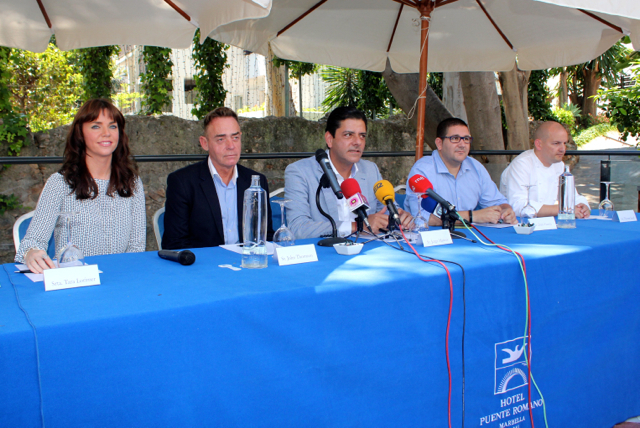 The press conference in Puente Romano presented the wonderful musical evening in aid of International World Vision Charity on Friday 23rd May, to support WVF's Laos education project. 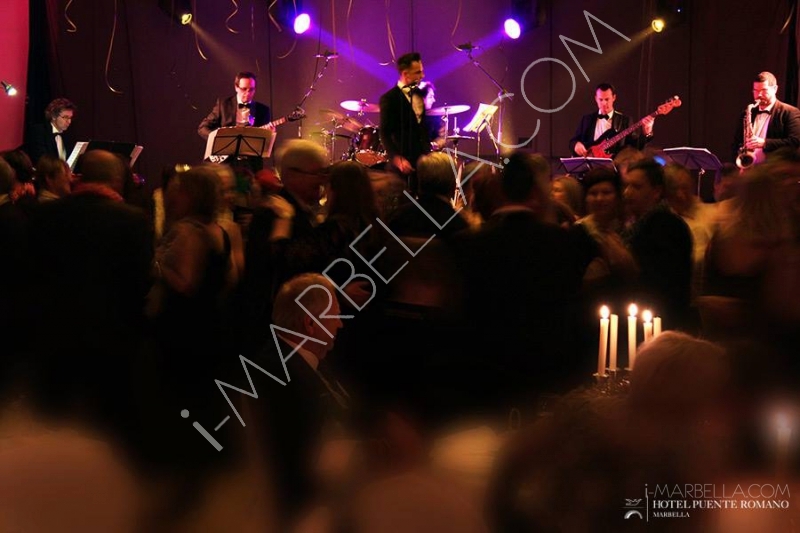 Tara Lorimer (Public Relations/Events), John Thomson (Food & Beverage Manager) , Jorge Manzur (Hotel Puente Romano General Manager), Dani Garcia (Michelin Star Chef) and Thomas Stork (Executive Chef of Hotel Puente Romano), spoke about the event and its charity purpose, but also about its entertaining side.